Rave reviews If you go What: The Manor Where: 3104 S. Canfield Niles Road, Austintown Read story. 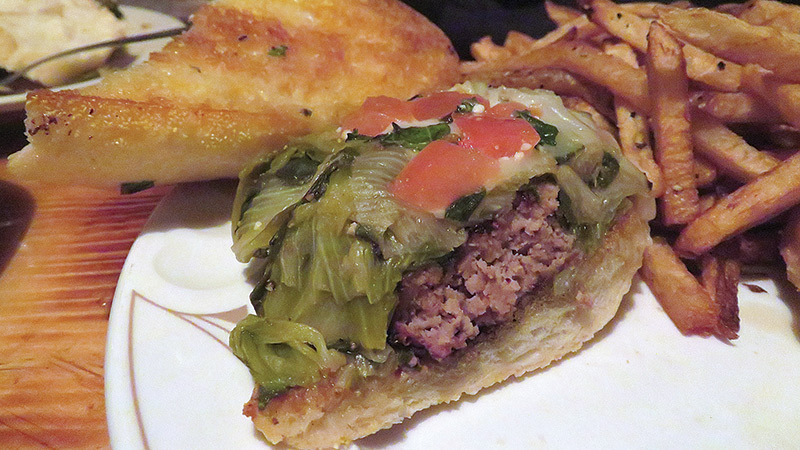 Bistro 1907 is inside the DoubleTree hotel, 44 E. Federal St., Youngstown Read story. 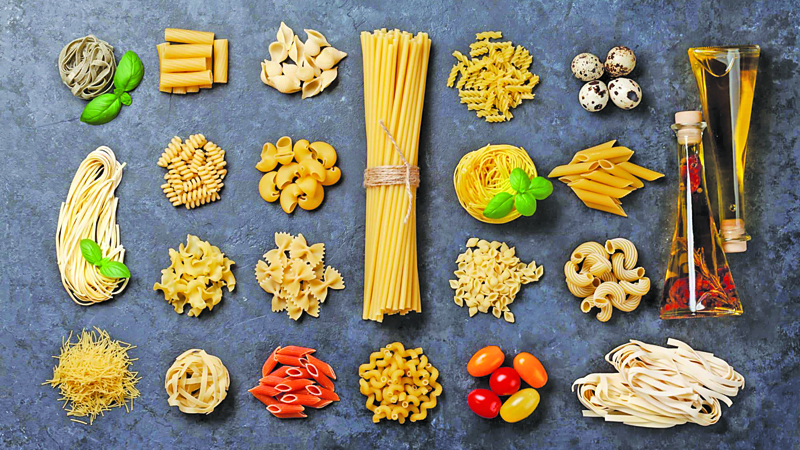 Every October, Americans celebrate one of the tastiest months of the year – National Pasta Month. Read story. Bringing full-throttle approach to craft beer scene. Read story. 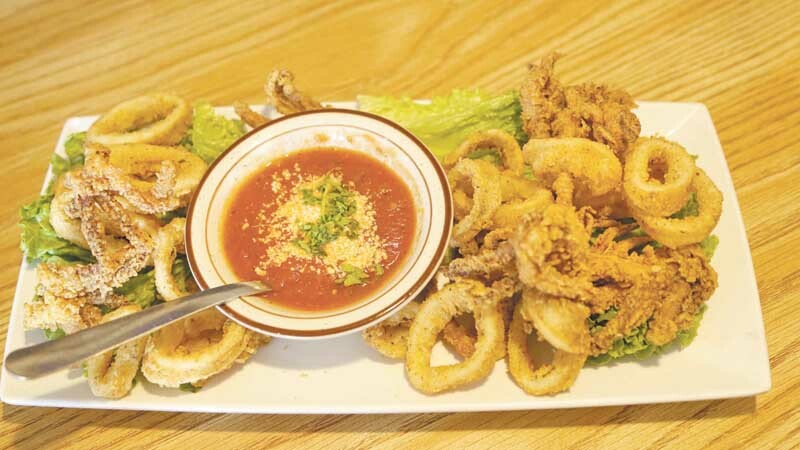 This self-proclaimed mom-and-pop diner serves delicious made-from-scratch Italian and American fare. Read story. Encouraging patrons to try something new Read story. Space Kat serving small plates in a big way Read story. IF YOU GO: What: Enzo’s Restaurant and Lounge Where: 2918 Elm Road NE Warren Hours: Tuesdays Read story. Walk into Dino’s Italian Restaurant & Pizza on any day, and you are guaranteed to be met with a smile Read story.